Offering original Haitian paintings online, the NaderHaitianArt.com is more than just an online store. Owner Myriam Nader-Salomon has been in the Haitian art business since 1989, working as an appraiser and overall art expert. 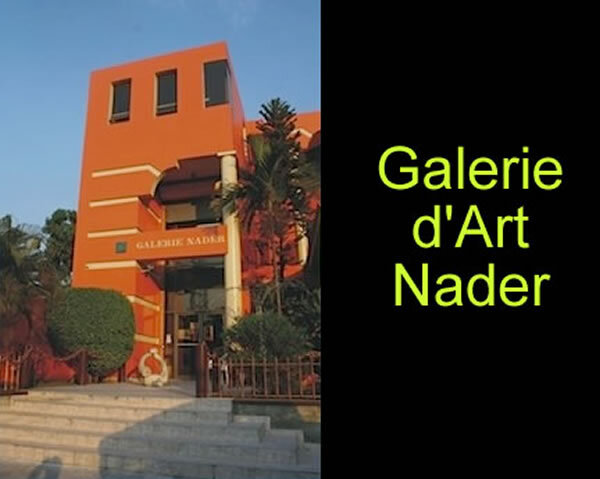 With brick and mortar galleries in Florida and New York, the Nader collection makes itself widely accessible, offering commitment on originality, a wide inventory and competitive pricing. They also offer appraisal services for those with pieces of Haitian art they would like to have estimated for market value.